How are you? 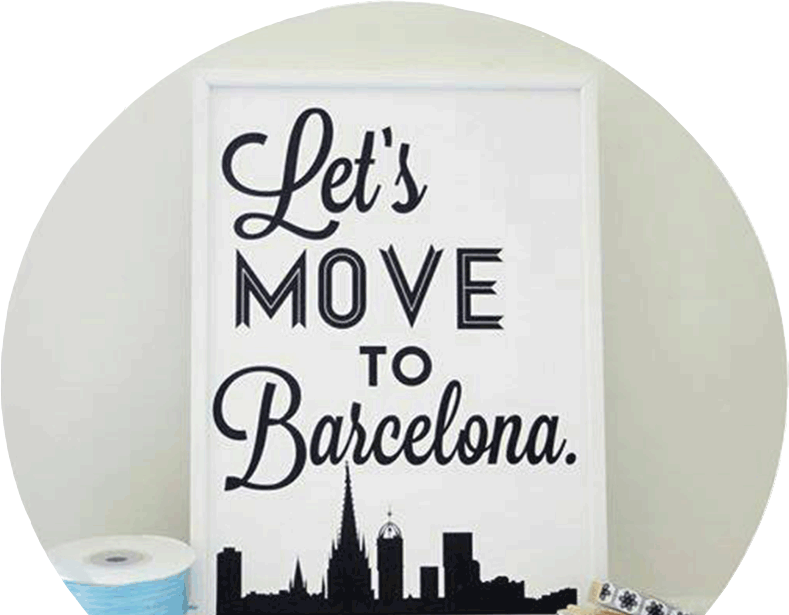 I want to learn Spanish language, I want to come Barcelona. I have completed my M.D and have free time.